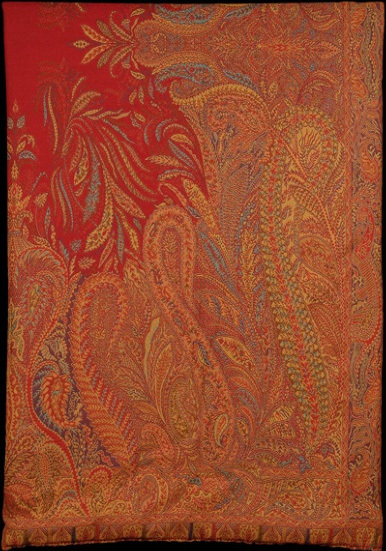 Crafts Gallery Ltd has a fancy collection of Pashmina shawls in stock. 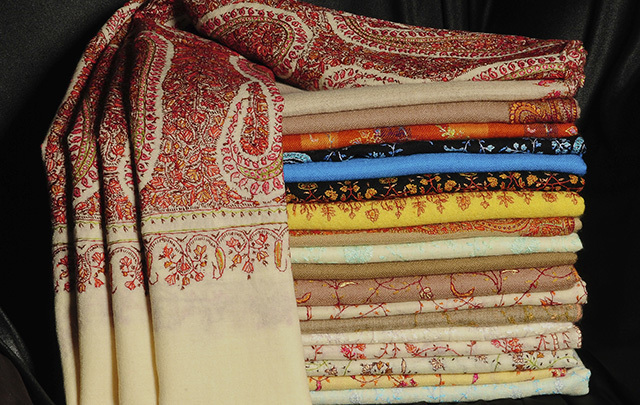 Pashmina is one of the most luxurious known fibers and is derived only from Central Asian mountain goat. Those rare goats are found in areas above 14,000 ft there strong wind blows constantly and freezing temperatures hold the line. Other long, course hairs envelop the goat and conserve the natural delicateness and softness of the animal's underfleece. This special wool (called "pashm") serves to produce the shawls, known as pashmina after being woven. 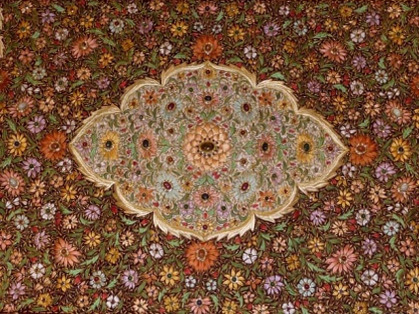 Through generations, pashmina shawls were in use as heirlooms and still it is honored as a symbol of prestige... Kashmir is the only territory in the world where amazing fine embroidered pashmina shawls and plain pashminas shawls have been woven shawls through many generations. Sumptuously soft cashmere sweaters, luxurious for everyday treat both for men and women. 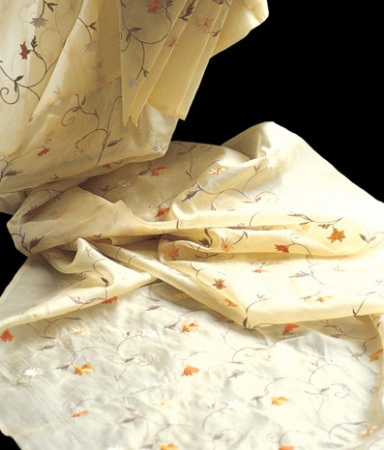 This type of fabric for clothes in Mauritius is always on the peak of popularity. Fashion in Mauritius offers only the best goods made of luxurious fabrics. Bronze is a special material known long through the changing ages and generations. 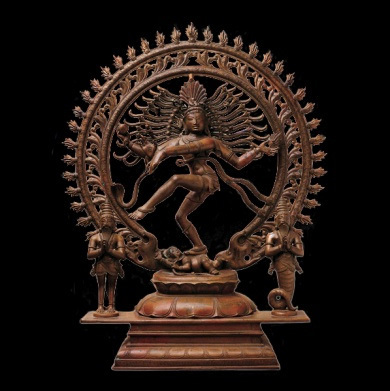 Traditional bronze sculptures speak the eternal language of the spiritual gestures and are functioning like living monuments to the cultural traditions. A bronze statuettes bought in Mauritius shops will cause curiosity among your guests. Our showroom has a rich collection of 100% cashmere and silk bedspreads. It helps decorating your room with an exquisite design in fancy colors. living monuments to the cultural traditions. 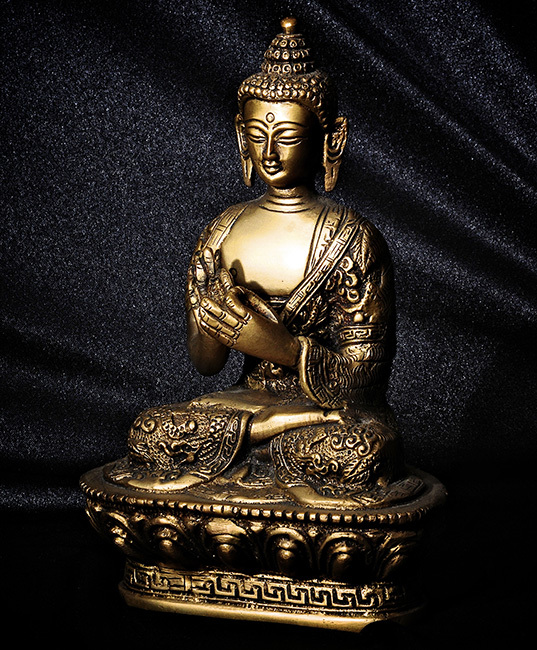 A bronze statuettes bought in Mauritius shops will cause curiosity among your guests. 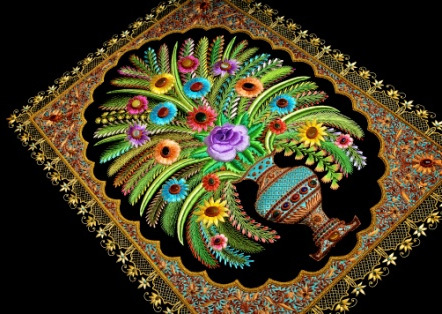 Traditional handicrafts supply everything - beauty, form, dignity and style. 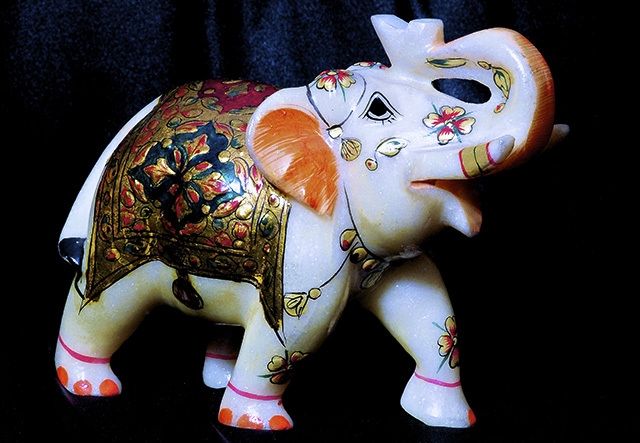 The magnificent appeal of arts and crafts lies in its exclusivity and mystical tone which leaves people enchanted.